Looking for something playful, pretty, and slightly extra this season? 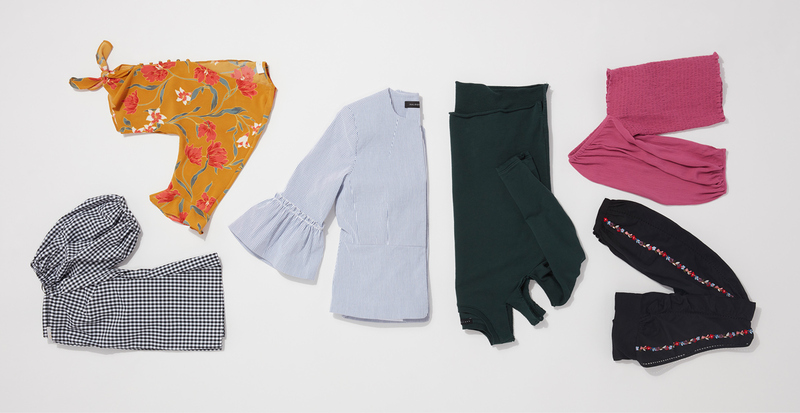 Try statement sleeves. They look amazing with anything from slacks to cut-off shorts, creating big impact with minimal effort. Even better, the options for this trend are endless, from embroidery and ruffles to big, bold silhouettes. 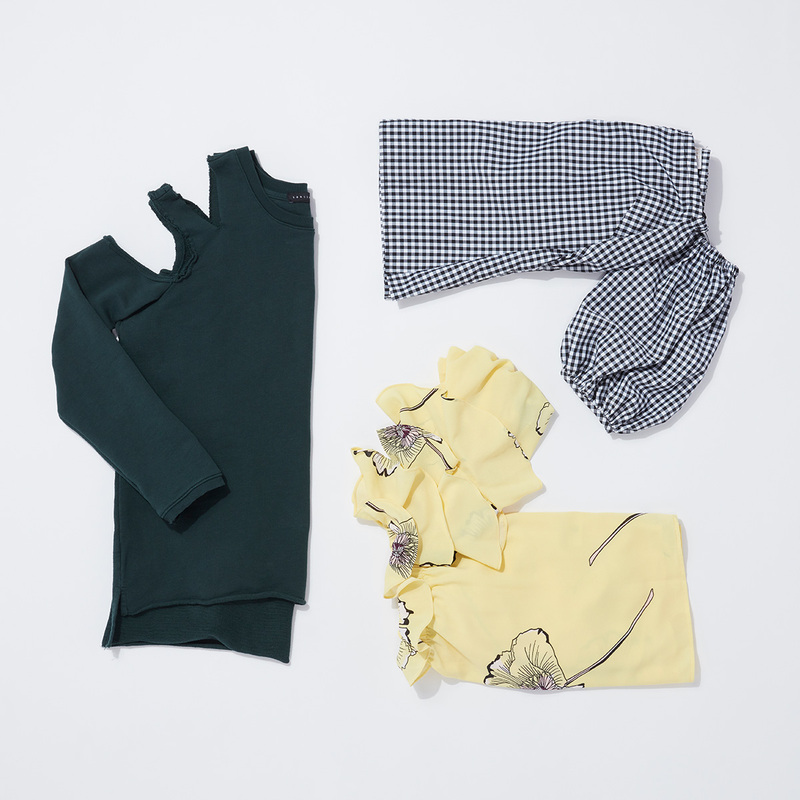 Here are three of our favorite styles. As the temperature heats up, cold-shoulder silhouettes are increasingly tempting. 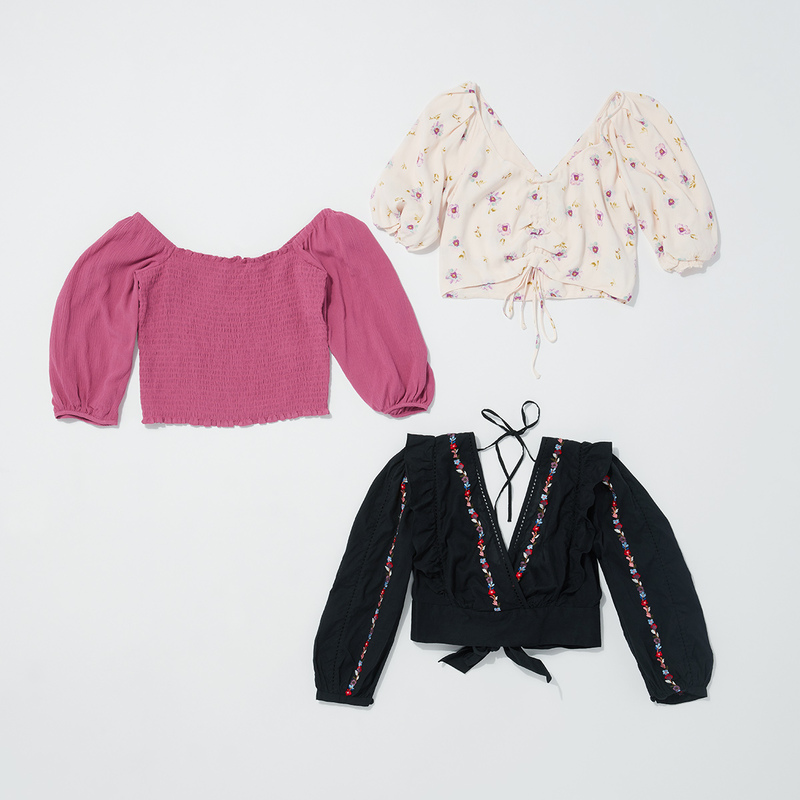 These alluring tops range from cut-out style crewnecks to full shoulder exposure. An accentuated neckline leaves room for showing off statement jewelry. 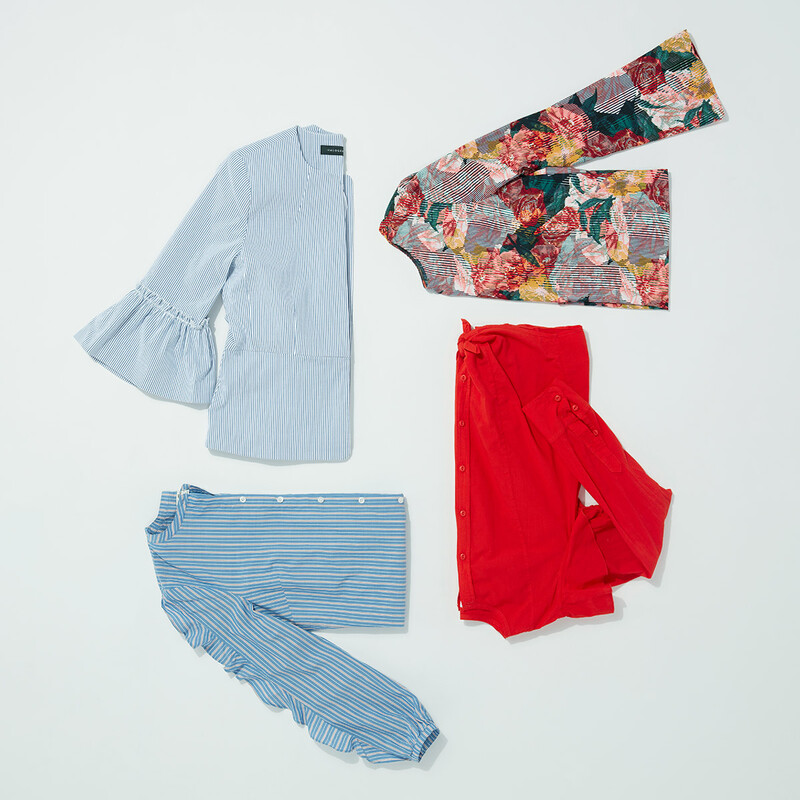 For an instant dose of outfit drama, opt for a top with ruffled sleeves. Ruffles come in varied lengths and levels of flounce. A few tiers give off a fun, flirty vibe, while a subtle bell-shaped ruffle cuff adds free-spirited chic to your look.